New to the Walking Curriculum? Find out more here. 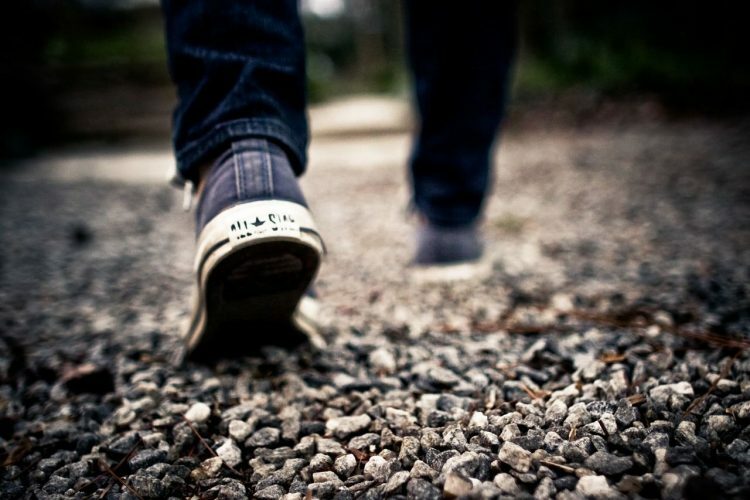 These walking-focused learning activities are for all educators. As you teach curriculum topics, you can engage students with the natural world in your community or schoolyard. Each walking theme is followed by at least one imagination-focused question, challenge, or activity. These prompts are all tools in the imaginative educator’s toolkit. If you are wondering about what these “tools” are and/or where these teaching ideas come from please read more about Imaginative Education and check out the Tips For Imaginative Educators series on this blog. 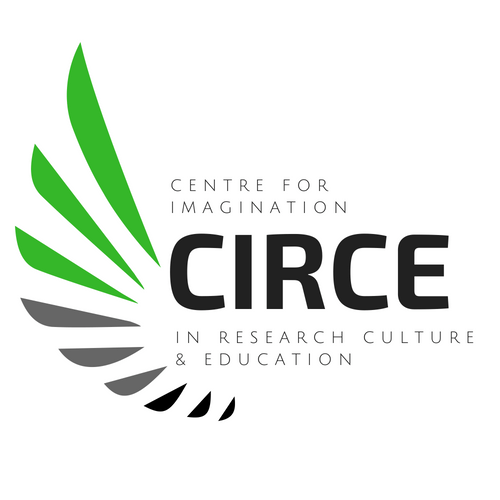 You might also be interested in the Imaginative Ecological Education approach to teaching that inspire the walks. Here are a sample of 5 walking themes. Decide which would be most suitable for your students–all can be modified. NOTE: The FULL Walking Curriculum Resource (60 walks K-12 plus detailed information on pre- and post-walking activities) will be available in JANUARY 2018. Shapes Walk—What geometric shapes (circles, squares, rectangles, triangles etc.) can you find outside? Collect & Organize: Do a tally of the shapes you find. How many of each kind? (Sur)Faces Walk—Look for “faces” of all kinds. What (sur)faces do you encounter on the walk? What do you notice about the (sur)faces? Senses: What do the surfaces feel like? How do they feel different to the touch of a finger? How do they feel to the touch of your forearm instead of your finger? Motion Walk—Employ as many of your senses as possible to complete this challenge. What is moving around you? What is on the move? Besides seeing movement, how else can you tell something is moving? Gesture & Intention: Try to repeat using your body the movements you discovered. Are the movements easy or hard to do/represent? Why? Texture Walk: How Place Feels (or Feeling Place). For this activity begin in the classroom with a class brainstorm about ways to describe how things feel to the touch—smooth, bumpy, prickly, hot, cold etc. In groups students might be challenged to come up with as many adjectives as they can. (Perhaps assign this task ahead of time—kudos to the student who comes up with the most unusual adjective!) Once a master list has been created you can ask students to head outside to explore. Their challenge is to find something that matches each descriptor on the list. They can record what they find that matches the adjective. Following the walk give students an opportunity to debrief and share what they found. Encourage them to classify some of the textures—which were, for example, Pleasing? Surprising? Curious? Unusual? (They can identify additional categories). b) the climate/weather—what is the weather like at that moment? What are typical patterns of weather? c) the “soundscape”—what sounds characterize the place? d) the smell—what particular odours are there? Where are the odours coming from? e) the (wild) life—who lives in the neighbourhood? Following their exploratory walk students can do some additional research into the local types of rock and soil. Typical vegetation and animal life etc. (Once the “general” and the “particular” descriptions of the place are complete discuss with students how the two differ—despite being about the same location. Which is more engaging? 2. Tell students they are now “aliens”; they have been sent to scout out a new planet to live on. They will go outside with a pen and paper. They should imagine that their “walk” is actually their “flight” to a new undiscovered planet. When you say “freeze” they should stop and drop to sit. They should then imagine that what they are looking at right in front of them and around them is new land—they must report back on what they see, smell, hear, touch etc. What is odd about the activity they observe going on around them? What is appealing about this place for life? If they want to please their “masters” they need to become “hoarders” of the particular. Every detail counts! How will this place be appealing or the opposite if they are very large—twice as big a tyrannosaurus rex—or very small—the size of a grain of rice? I found this email in my inbox at just the right time. I am not an educator in the professional sense but as “Grandma” I love to think I am adding to my grandson’s experiences. These suggestions about walking are wonderful and Grandpa and I can’t wait to try them out on our grandson. Thank you!!! Glad to hear it! I will be sending out another set next week–there are so many possibilities! I would love to hear how they go. I’ve just started working with a class of Syrian refugees. We will be walking to the park a lot over the next few weeks, embedding language learning into engaging emotion and imagination. There is a lot of language needed to describe shapes and faces! That’s awesome Ross–tell me how it goes, what modifications you might make etc. I”m super interested!